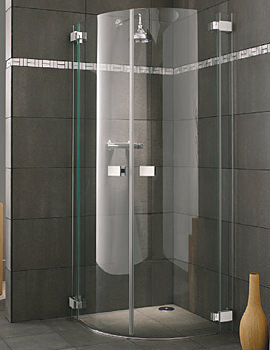 Lakes brings home Italia Roma frame-less hinged door quadrant shower enclosure with clear glass finish. This enclosure is supplied with elegant, adjustable support arm for maximum adaptability. 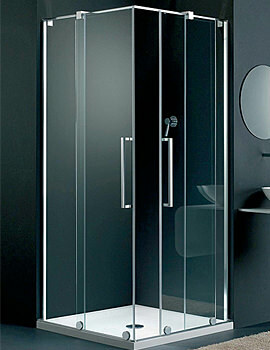 The door of this enclosure can be easily adjusted from 875mm - 900mm for consumer convenience. 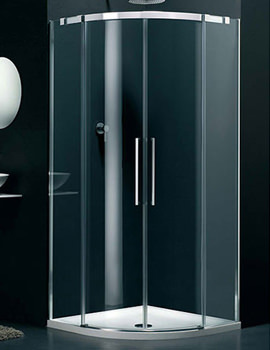 Manufactured to European standard EN14428 and made suitable for corner installation only, Italia Roma enclosure is backed with a colossal 10 years guarantee. 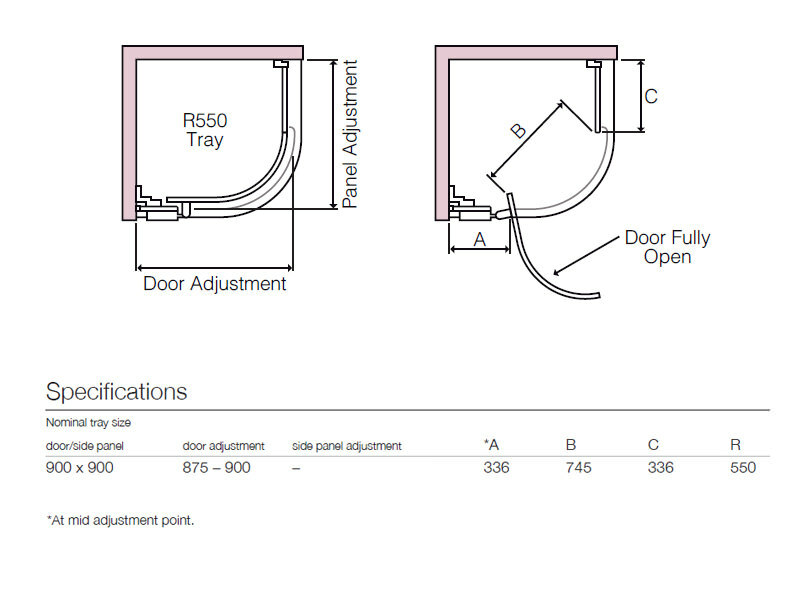 Left or Right handed door option. Select the desired from the options given below. Please Note: Image shown is just for illustration purpose only.